I said it would never happen..., I was wrong. Holy cow time sure does fly! I'm sorry I've been MIA for almost a year! Loads of stuff happening from a new grand baby to a new job and loads in between. Tomorrow there is some excitement happening I wanted to share. Y'all know I've kicked Cricut to the Curb and have been using my Cameo. I kept my Imagine (cause you can't give those away these days) and I kept my Expression cause well....it's the best thing that ever happened to me! I made so many friends, traveled, spent too much money and made a little too. I've been on the fence with trying the new Explore. I've really been struggling with it for the last 6 months give or take. Tomorrow my Explore and wireless adapter arrive. Thankfully I have the day off as I have to go get a procedure on my back. I hope it's still numb enough for me to play for awhile tomorrow afternoon/evening. I've pinned a lot, surfed a lot and watched a lot of videos. 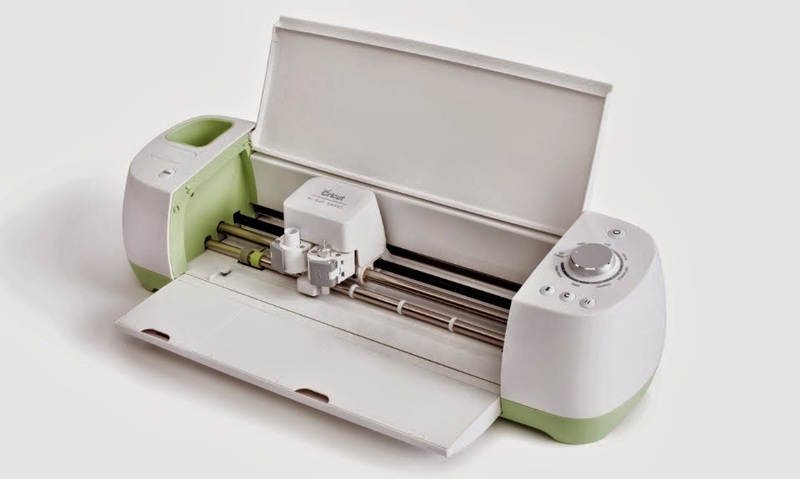 I've seen friends who swore off Cricut go back to them because of this machine and because of the new direction Customer support has taken. Everyone I talked to feels like they matter, feels like this is truly a good thing. So many so that I have to take the plunge and I think I'm ready. I've played around in Design space a little the last few days and I'm lovin the 'canvas' choices - they even had my Kitchen Aid Mixer! One of the first things I'm going to slap vinyl on YAY! Wish me luck! Please leave me a comment and let me know if you've gone with Explorer and what your experiences have been.